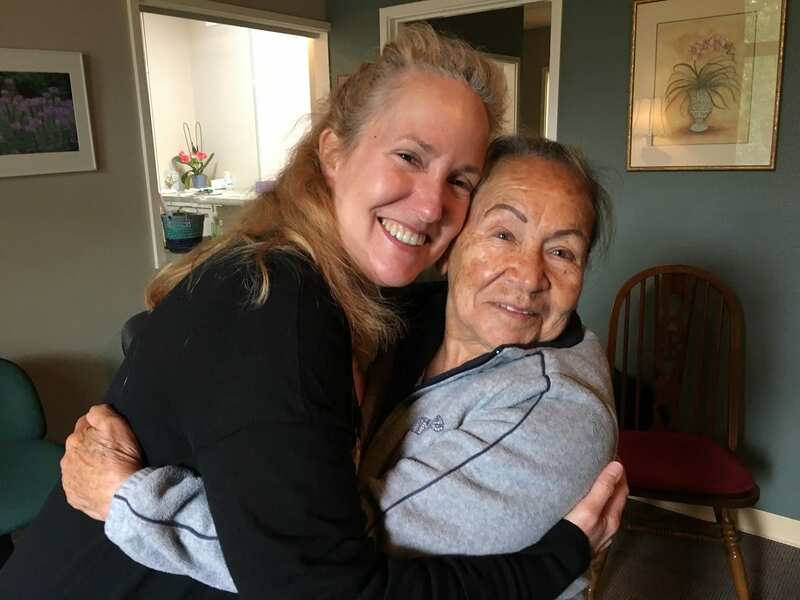 We wanted to share with you one of the patient stories from ROMP. Carlos is 22 years old and has an above knee amputation. ROMP came to learn about his case through a partner organization, Novulis- Movilidad Salud. Carlos leads an active lifestyle and is employed at Florequisa Flower Farm, in the city of Cayambe, Ecuador. Roughly eight years ago, he was in a pedestrian accident that led to his amputation. Car and bus related pedestrian accidents are unfortunately very common in Quito, the capital of Ecuador, because traffic and pedestrian laws are not always enforced. After the amputation, Carlos was put in touch with a local prosthetic clinic, however he could not afford the cost of the prosthesis, and unfortunately never even had the chance to use that prosthetic leg outside of the clinic. Because of financial burdens, Carlos has been using crutches for over eight years now. What we learned about the first prosthesis that was built for him was that the knee did not meet his functional needs and thus, he was even less inclined to pursue the financial difficulties of paying for the fabricated leg. 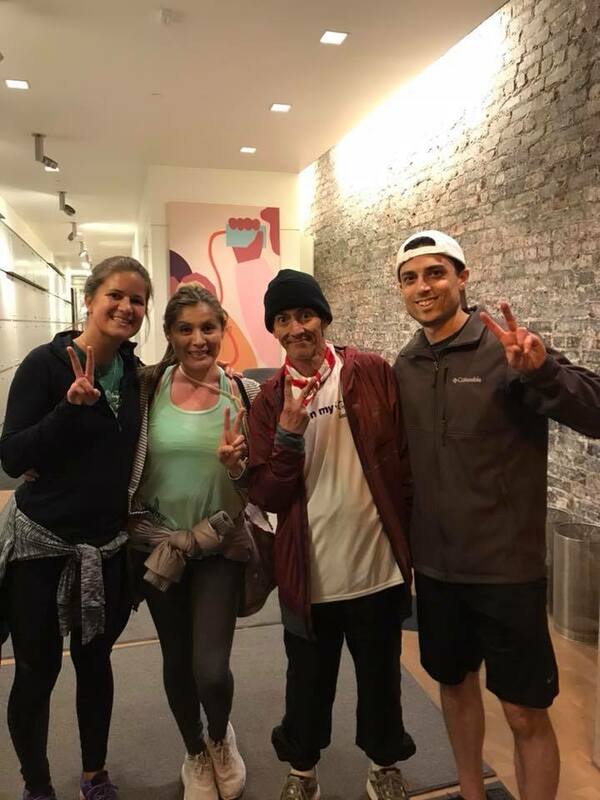 In the last eight years, he has been using his crutches to work five to six days a week and even plays soccer with his friends. The first encounter ROMP had was when Patrick went to Florequisa to meet Carlos and take down some crucial information about his case, in order for the team to evaluate the possibility of treatment. After discussing the case, a meeting date was set for casting, when Dave and Shree traveled to the flower farm to cast Carlos. 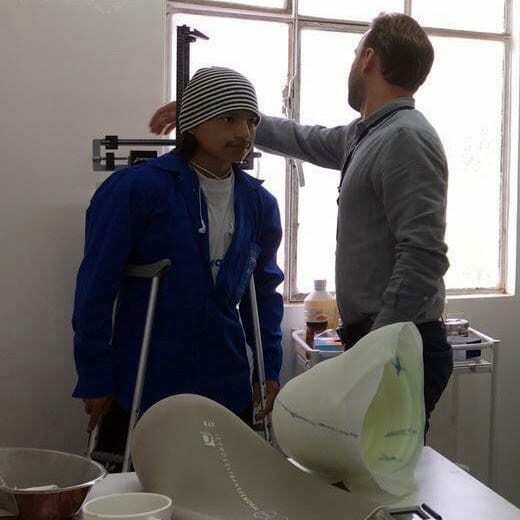 The next step in the plan is for Carlos to come to Quito for trial fittings with an initial prosthesis that has been fabricated from the cast mold. Thanks to your runs, Carlos and many like him will be able to lead an active lifestyle again with access to the right prosthetic and care that fits their needs.